Shaun Melby has opened Melby Wealth Management, a new fee-only financial planning and investment management firm. Melby Wealth Management will specialize in serving those in Generations X and Y, business owners and the entertainment industry. Melby, CFP, joins the industry after a decade of working at business management firm Wiatr and Associates, rising to the ranks of Vice President. During his time at Wiatr and Associates, he helped musicians, athletes, and entertainers guide and grow their businesses in notoriously competitive industries with practical advice and an entrepreneurial mindset. 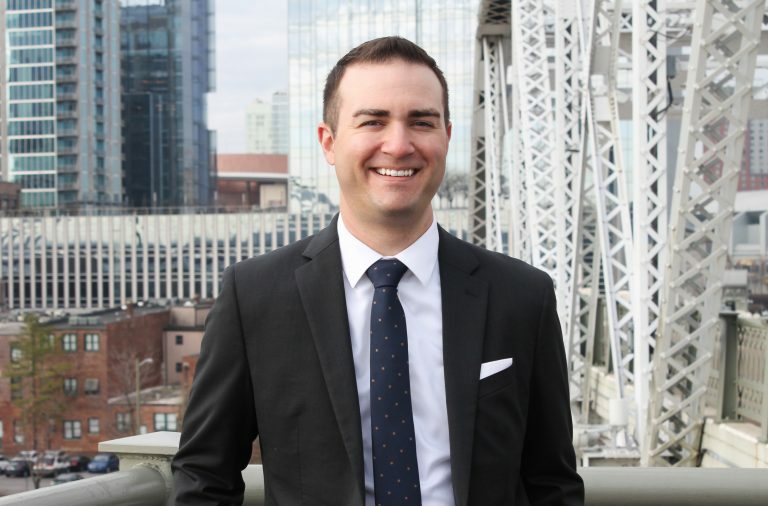 Melby earned the Certified Financial Planner certification in 2012 at the age of 26. “I’m thrilled to get started with my firm. I believe the best way to build wealth is through the financial planning process; and the best way to maintain it is through a consistent investment approach emphasizing a long-term horizon, fundamentals, diversification, and value. Serving Gen X & Y, business owners, and the entertainment industry with these principles is an absolute dream come true.” said Melby. Melby can be reached at shaun@melbywealth.com.